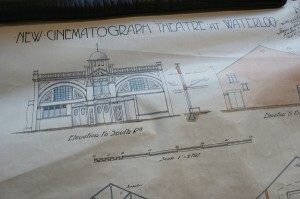 Researching for the project has led us to many places. 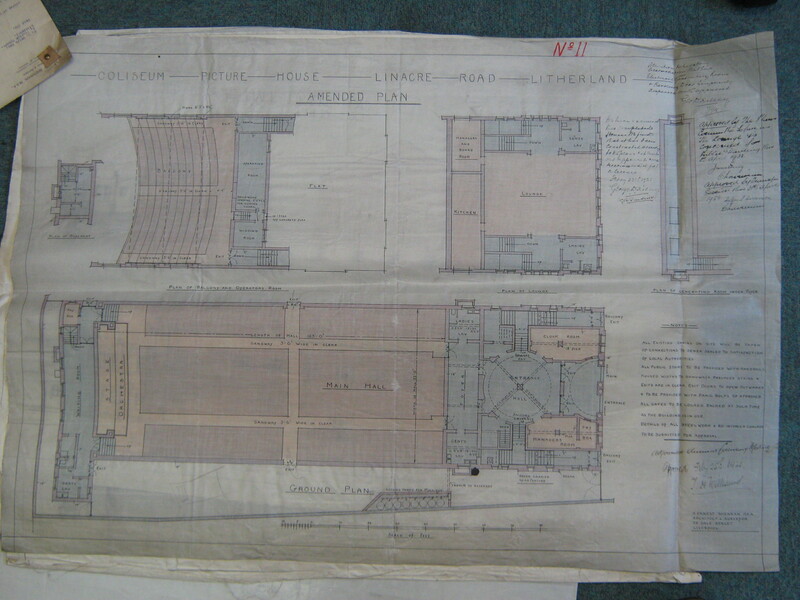 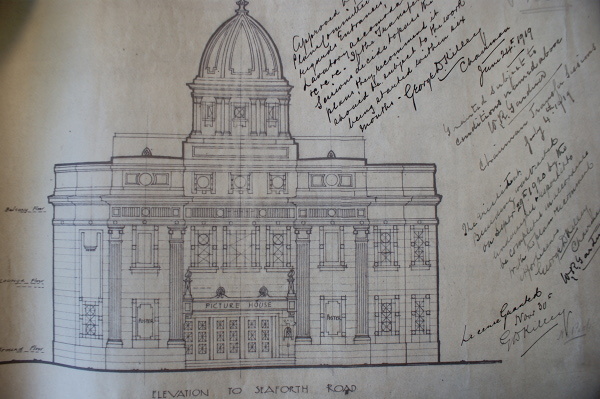 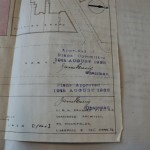 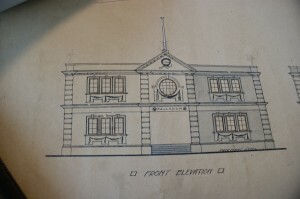 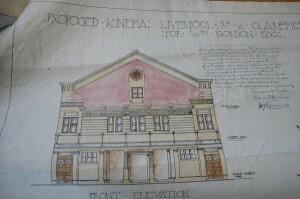 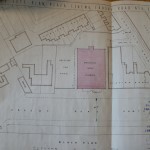 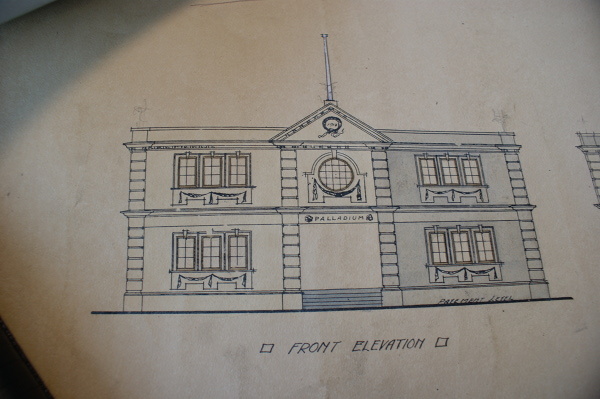 Through visits to Liverpool Records Office we found where some of the architectural plans for the local cinemas were held. Many of these stunning pencil drawings are on a par with works of art . 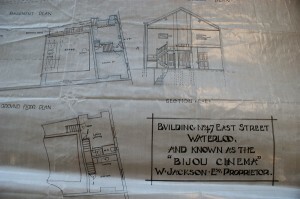 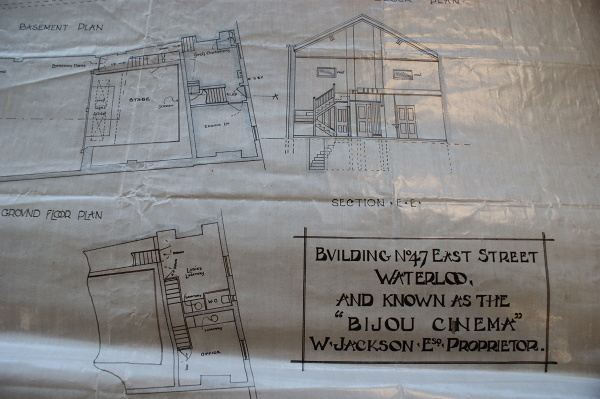 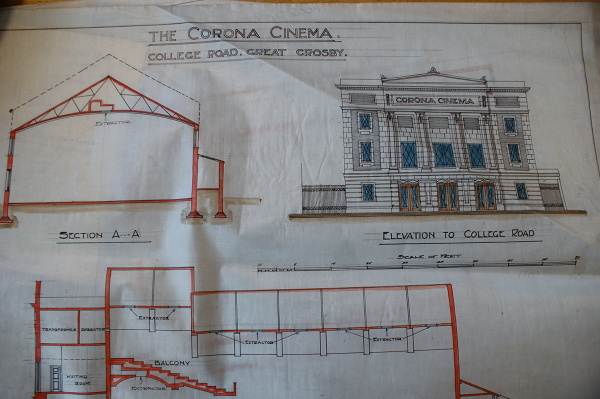 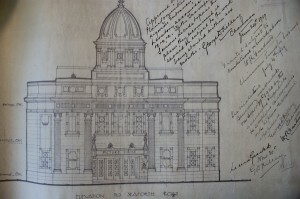 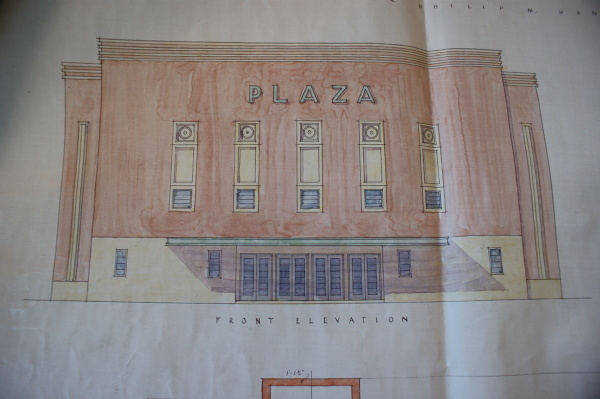 The plans show original designs for the cinemas, changes of use of buildings for conversion into picture houses as well as upgrades and alterations to the buildings, such as installation of sound systems. 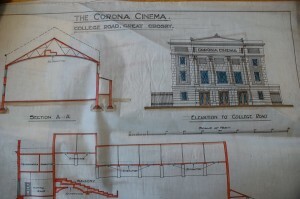 Heritage Officer for the project Christina Condron has photographed the plans and a selection can be found below and throughout this website. We would like to thank Liverpool Records Office for allowing us to photograph and use the images for use within the Going to the Pictures Project. 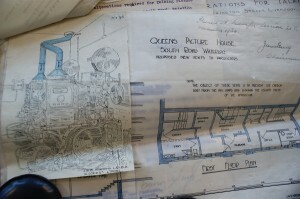 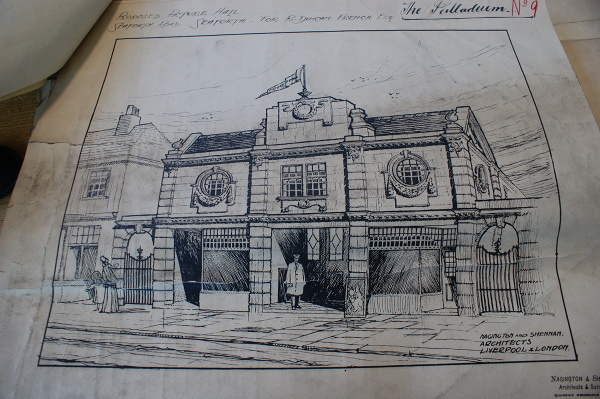 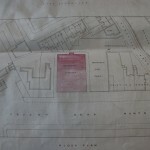 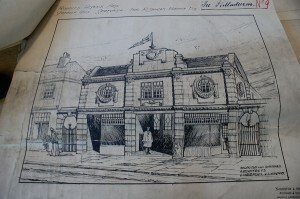 Architectural plans of The Queens Picture House South Road Waterloo.